instruments operating in LabView environment. 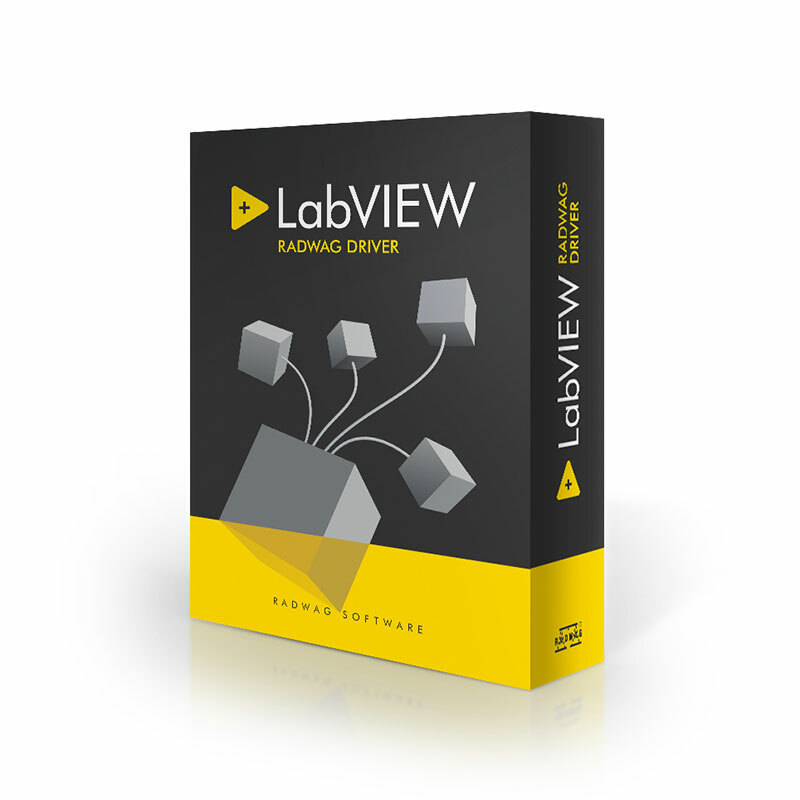 Since this driver was programmed in LabView development environment without using programming libraries, therefore it is available on each platform with correctly configured LabVIEW environment. The driver implements basic SI protocol commands.